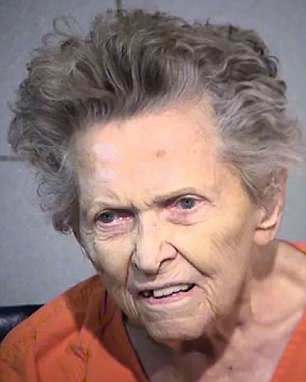 A 92-year old woman allegedly shot dead her son after he tried to put her in an assisted living facility. 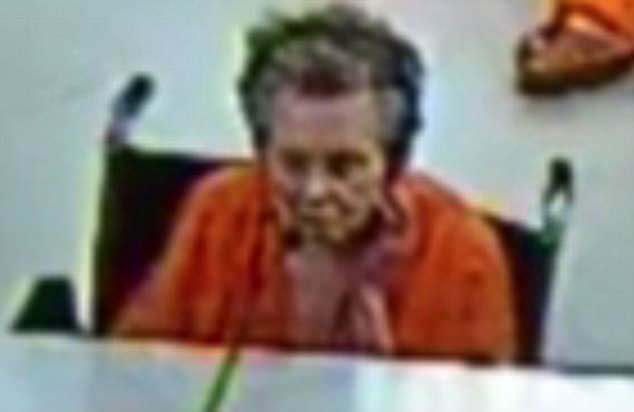 Anna Mae Blessing, of Fountain Hills, Arizona, appeared in court, in a wheelchair and orange jumpsuit, to face charges of first-degree murder, aggravated assault with a deadly weapon and kidnapping. She shot her 72-year-old son Thomas dead on Tuesday with one of two weapons she stored under her bed in her room in his girlfriend’s condo. They moved her there six months ago and Anna had become worried that the pair were plotting to move her into a home. On Monday morning, Blessing hid two pistols inside her house robe and walked into her son’s room and show him twice. One bullet struck his neck and the other pierced his jaw. She then turned the gun towards her son’s girlfriend, who has not been named, but the 57-year-old was able to wrestle it out of her hands. It was at that point, Blessing allegedly reached into her robe pocked and pulled out her second weapon, which the girlfriend also managed to wrestle out of her hand. All out of guns, Blessing simply took a seat in a recliner chair and waited for the police to arrived. Blessing told officers she had wanted to kill herself but was out of weapons. 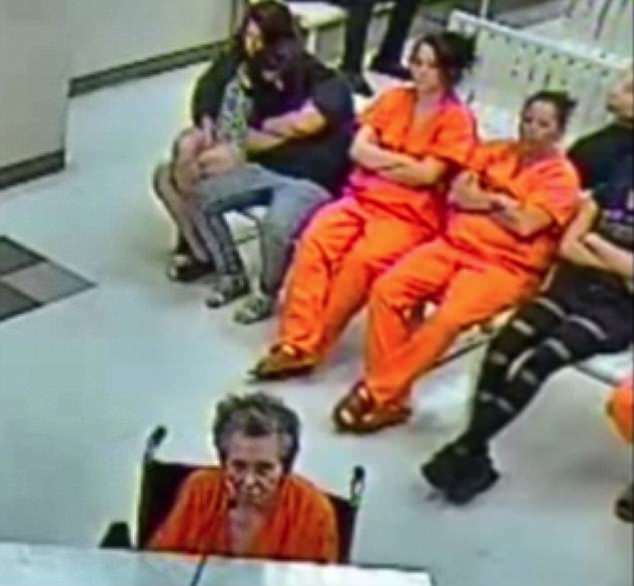 She explained that both the guns she used, a revolver and a .25 caliber pistol, were hers but that she hadn’t fired either since the 1970s, before Monday. Blessing’s husband, Billy Blessing, died in 2007 in Florida. 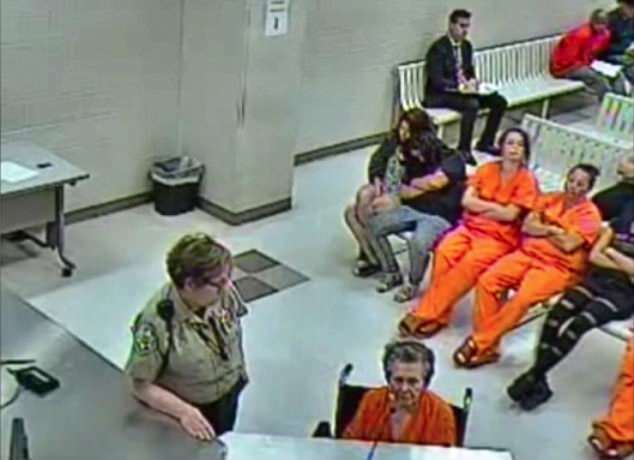 Her bond was set at $500,000. She is due back in court July 10. 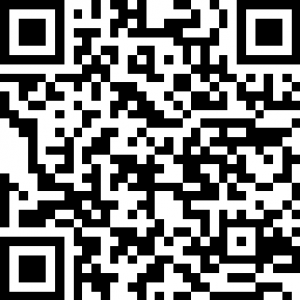 Thomas has previously been arrested for harassment and assault.